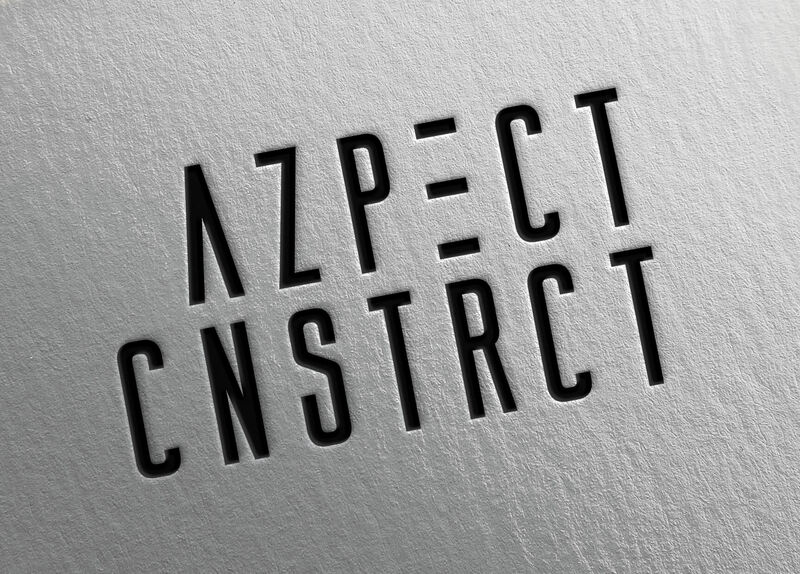 We had the pleasure of working with Aaron Benson to create the new brand and website for his new business, AZPECT Construction. 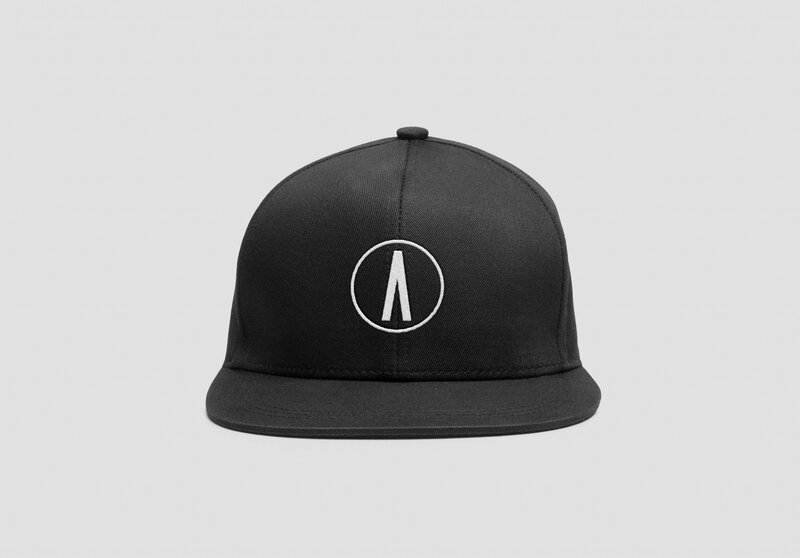 Together we achieved sophisticated new identity. In terms of style, it was important to the client that the outcome was to visualise high-end and professional but represent a modern look. 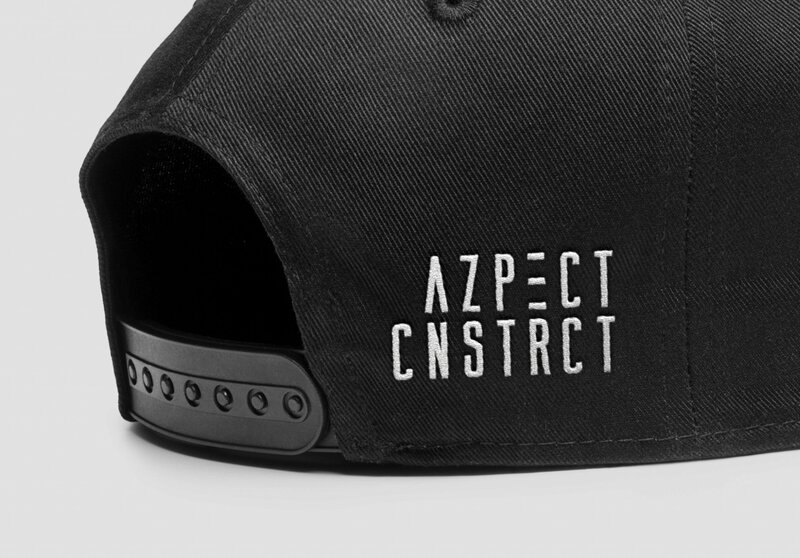 Using bold striking matte black text and simplifying the text to suit. 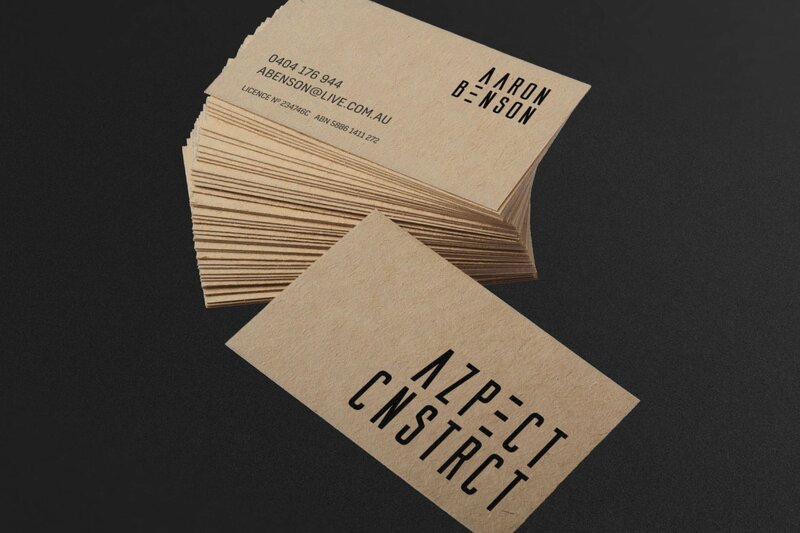 When printed, the use of brown buffalo board to compliment. 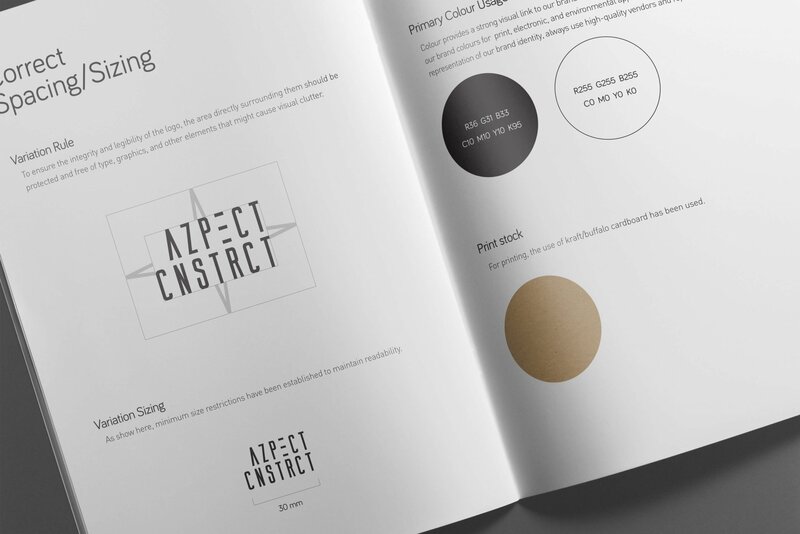 Also included was a full brand style guide to maintain brand visual.